Fans of games from previous console generations have had it pretty good lately. Microsoft's Xbox Game Pass subscription service offers a wide array of titles from the Xbox 360 era while Sony's PlayStation Plus membership affords something similar with its monthly trove of free games. 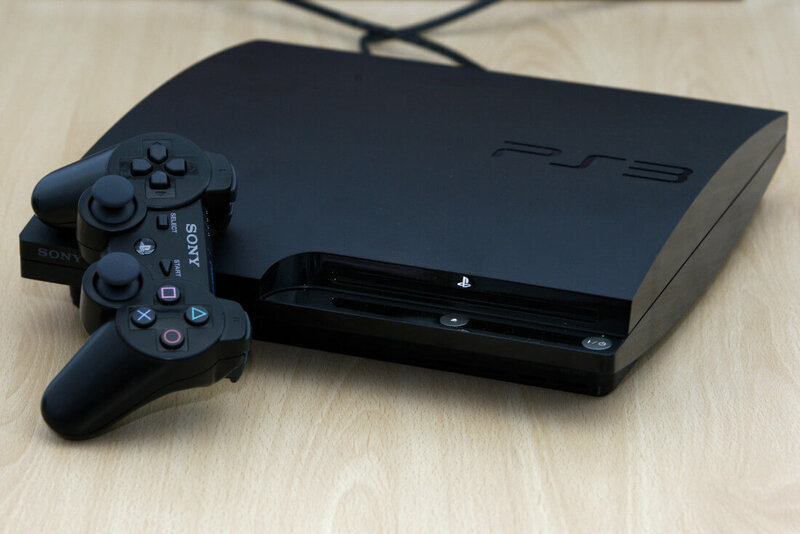 These games typically include titles from the PS4, the PlayStation Vita and the PlayStation 3. For those who never got around to playing games on the latter two consoles while they were still new, the monthly offerings have undoubtedly been a pretty nice boon. Unfortunately, that's going to change in the future, according to a recent Sony blog post. Starting March 8, 2019, Sony's PlayStation Plus monthly game lineup will begin to "focus on PS4 titles," meaning Sony will essentially be kicking free PS3 and Vita games to the curb indefinitely. This news will certainly be disappointing to many but Sony won't be leaving fans of last-gen titles completely without recourse. According to the company, all PS3 and Vita games that users have already downloaded (or plan to download) prior to March 8, 2019, will remain available to play for the foreseeable future. Furthermore, game saves and "other benefits" PS Plus already offers for those games will remain unchanged. Still, losing access to games from two popular Sony consoles at once may prove to be a pretty tough pill to swallow for some of the company's older fans. If you're one of them, it may be worth snagging as many PS3 and Vita games as you possibly can before Sony pulls the plug next year.